See all of Mindy’s videos here. Mindy’s 7 years with a private equity firm gives her unique insight into private equity issues. Her love of teaching entrepreneurs and business owners how to reach financial clarity is key to her success. She weaves her experience and expertise into relatable, timely and humorous storytelling that engages and captivates. Book Mindy today for your upcoming event! 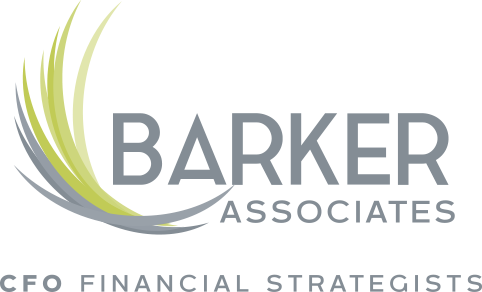 As an expert speaker in the financial world, Mindy Barker is known for her presentations targeting CEO’s & CFO’s of private and nonprofit organizations. Contact Mindy for a strategic perspective on getting money! If you would like to know more about having Mindy speak to your business, association, or group, please fill out the following information and we will get back to you right away. Thank you!